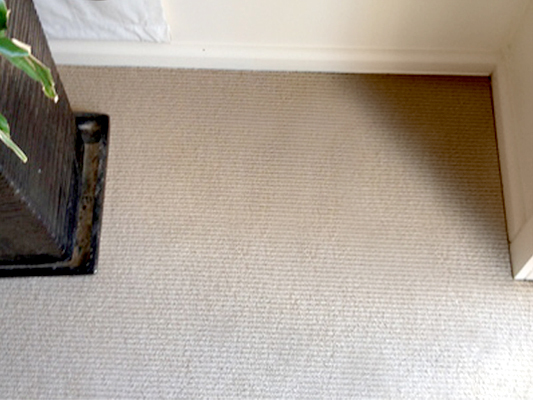 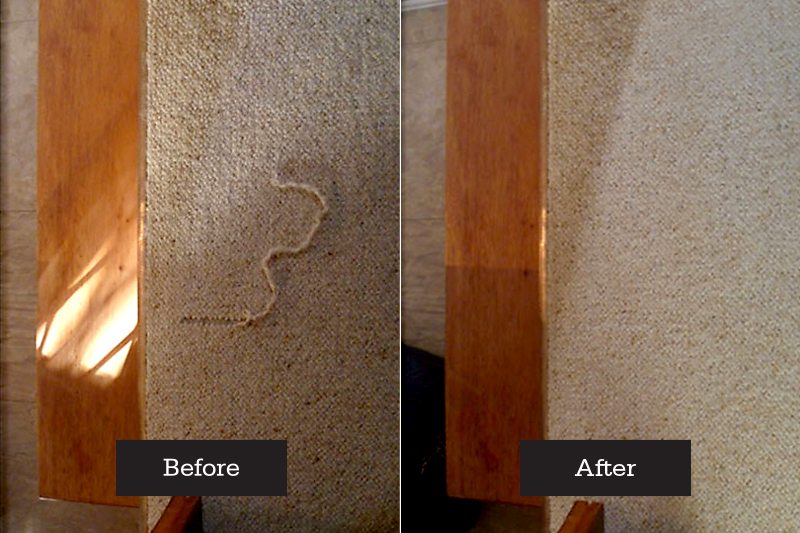 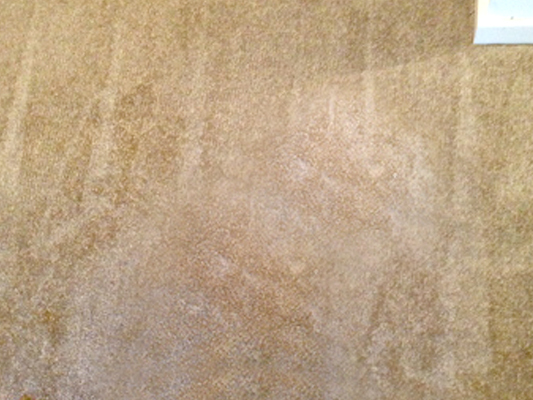 This was one of our carpet repairs in Sydney in a residential home. 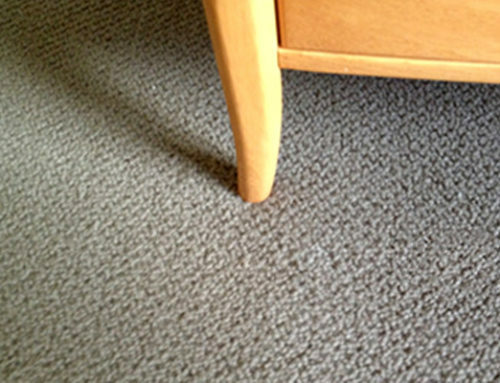 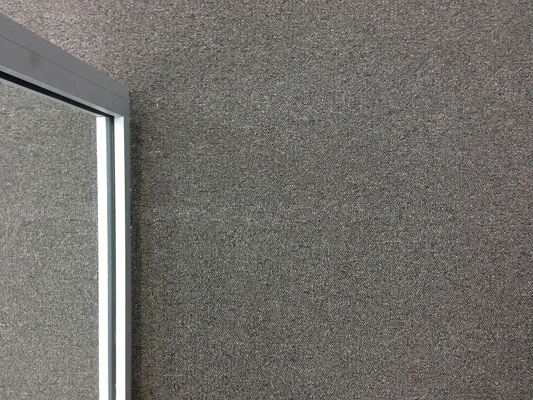 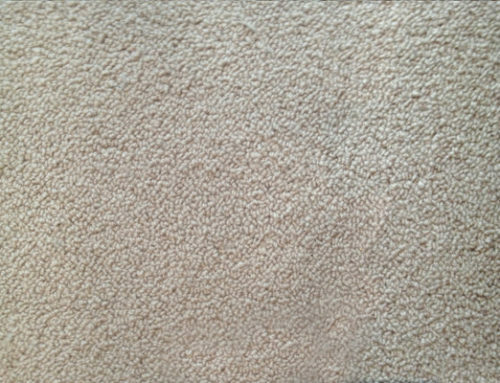 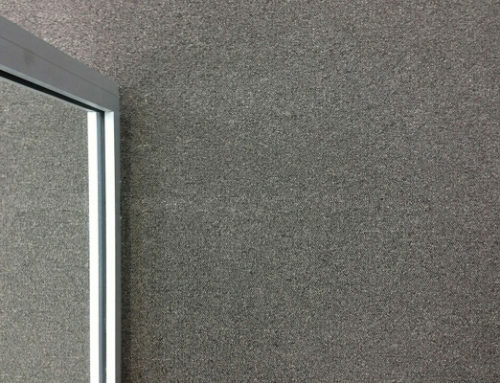 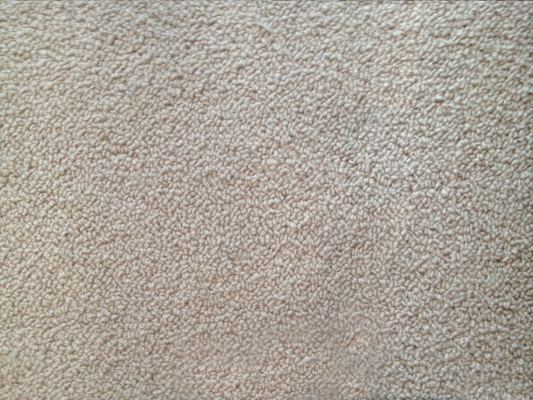 The pet damage to the carpet was caused by a cat pulling at the loops with its claws. I re-tufted this area with a needle and some of the same yarn by hand. 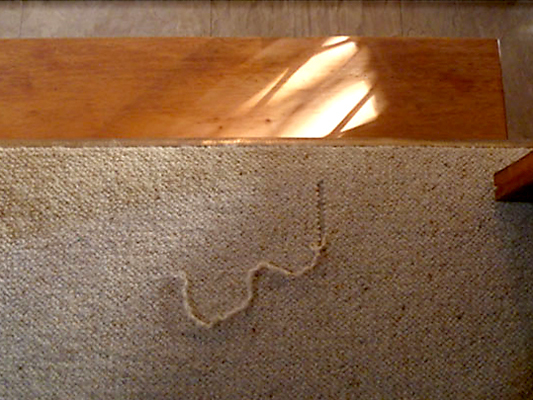 The challenge is trying to make the same loop construction that is like the original which was machine sewn. 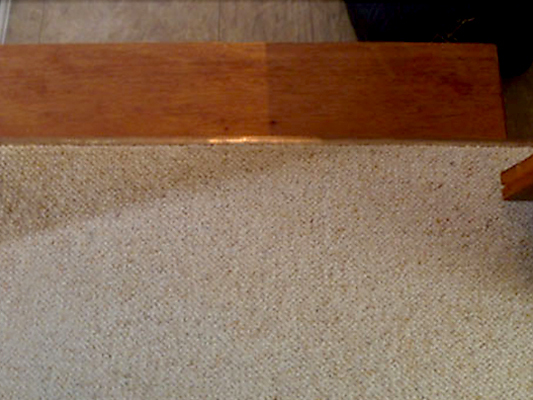 Hand stitch is never as perfect as machined stitched but I can get it close.